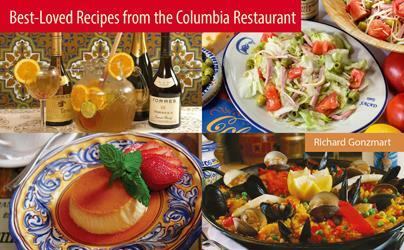 Set the table and invite your family and friends to taste some of the most cherished recipes from Florida’s oldest restaurant--The Columbia. 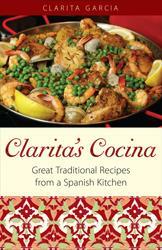 Clarita Garcia shares recipes from years spent managing her family’s famous restaurant--Las Novedades--tried and true dishes from Spanish friends and relatives, and her own unique, delectable creations. 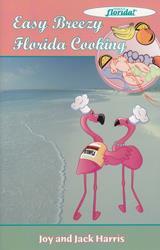 The resulting savory delights will please and comfort the whole family. 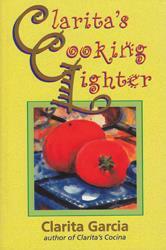 Cooking lighter, healthful cuisine is rapidly becoming prevalent in the American lifestyle. 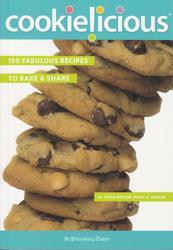 Enjoy a grand selection of cookies to bake and share divided into five luscious chapters: Anytime!, Sharing!, Chocolate!, Kids! and Holiday! 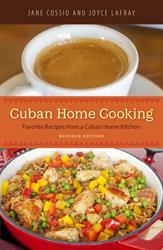 Cuban Home Cooking will inspire you to stock your kitchen with cumin, oregano, saffron, and peppers, put on your apron, and fire up your stove! 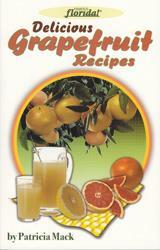 Pat Mack takes readers on a culinary tour of the world's most famous grapefruit recipes. 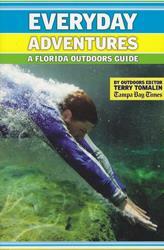 Her collection includes a variety of classics as well as popular secret recipes from some of Florida's most famous restaurants. These easy-to-prepare recipes include candied grapefruit peel, blue crab cakes with citrus beurre blanc, spicy chicken stir-fry and corn fritters with grapefruit sauce and many more. 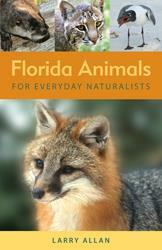 Joy includes a lovely collection of her favorite recipes along with hilarious comments by husband ( Cracker Jack Harris ), 970WFLA's popular radio talk show host. 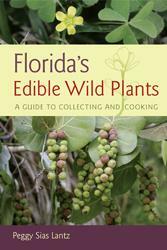 Joy shares her culinary prowess with Florida flavors that will have your taste buds begging for more. Lemon cookies are simply divine.